Is there such a thing any more. 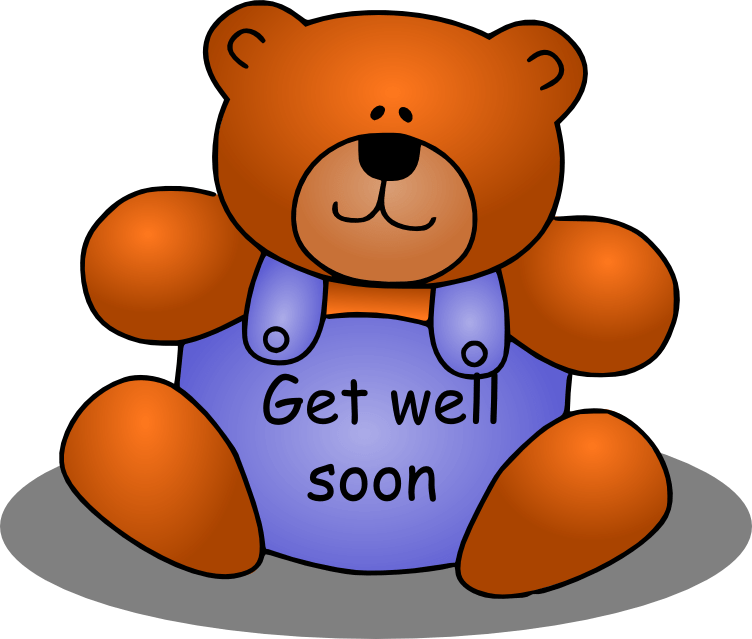 When I was a little girl and you got sick you had a ‘cold’ – a Common Cold. Today the ‘common cold’ has been deemed the flu (1, 2, 3 and so forth), and many other names, illnesses, and diseases you may or may not have heard of. 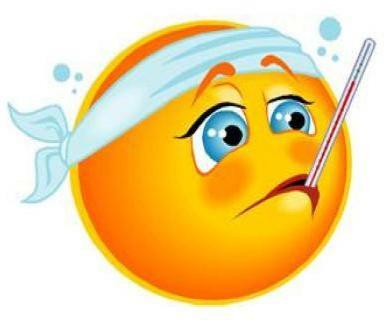 The ‘common cold’ usually starts with a runny nose, chills, fever, aches and pains etc. The body – with these symptoms is doing what it does best. It is starting the healing process by liquefying the toxic material that has gotten into the lymph system where it causes trouble. The runny nose liquid can be called snot, mucus, and ‘catarrh’ – something few of you have ever heard of. Running to the drug store and buying over-the-counter drugs that will suppress the cold symptoms is doing your body a disservice. You need to let the catarrh run. Catarrh comes from the Greek word ‘katarrhein’ which means “to flow down”. Let that wonderful body you have, do its work – liquefy the harmful wastes and toxins in your body and let them ‘flow down’ and out of the various body orifices. A cold is a catarrhal discharge. Don’t fight it or try to stop it, or get rid of it by the use of antihistamines or other cold remedies. Catarrh can be eliminated in many ways, through the nose, the eyes, urination, the lungs, skin (sweat), etc. You do need to get rid of it, because if it is left in the body, catarrh can lead to pneumonia, kidney problems, bladder issues, and gastrointestinal problems. Sweat it out (it works – I do it). Sweating it out also gets rid of the fever and aches and pains. Using the ‘common cold’ to your benefit gets the body clean. The catarrh gets rid of waste your body doesn’t want to use. ‘Catarrh’ is a blessing and should not be stopped with drugs. It helps you from developing other chronic illnesses. Fresh fruits and vegetable will not develop catarrh in the body, but those foods which act like ‘glue’ will. They include dairy, pastries, made from processed white flour, cheese, and pasta, etc. Amaranth Oil – it is said by some health practitioners that “amaranth oil” taken as a dietary supplement restores oxygen to the blood and body. Before you take or use, check it out for your self. Hair Loss: is acidosis in the brain. The body is bilateral – each side responds differently. Blood pressure is not the same on both sides. Coke, sodas, coffee, alcohol all deprive the body of nutrients. Oxidation in the body is the aging process…compare it to the rusting of a car. If not taken care of deterioration takes place. Can it be fixed? YES! It is the red blood cells that carry oxygen in the blood. According to Reflexologists these acupressure points done for 10 to 30 seconds with help heal what ails you. – Base of the skull: relieves itchy eyes, and exhaustion. – Outer edge of the crease of your elbow : decreases tension and congestion. 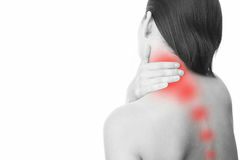 – Spots under your collarbone: helps clear up a sore throat and anxiety. – Halfway down the outside of your upper arm: to fight nausea and clear your head. – An inch below your belly button: beat the period bloat. – The web between your pinkie and ring finger: eases dizziness and back pain. You can also rub essential oils on the above mentioned areas to enhance the pressure point healing. As a Bragg Crusader – I am able to share the following information with you about – ASPARTAME. This artificial diet sweetener is unhealthy and can make you fat. “Because Monsanto’s artificial sweetener Aspartame (sold as “Nutrasweet, Equal, and Spoonful”) is over 200 times sweeter than sugar, it’s a common ingredient found in “diet” foods and has become a sweetening staple for dieters. Besides being a deadly poison, aspartame actually contributes to weight gain by causing a craving for carbohydrates. A study of 80,000 women by the American Cancer Society found those who used this neurotoxic “diet” sweetener actually gained more weight than those who didn’t use aspartame products. Find out more about the deadly health risks posed by Monsanto’s toxic sweetener on this web: aspartamekills.com. Stevia, an herbal sweetener is a healthy alternative for diabetics. I am here to help you help yourself! This is the first of a series of topics, to explain, in average person terms, the organs of the body and their functions. The liver stores various amino acids obtained from digestion, then reconstructs them for essential body proteins. It synthesizes non-essential amino acids for growth and repair functions. The liver works as a blood purifier, cleansing the blood of toxic substances and regulating the blood’s ability to clot. The liver works as a processor, converting carbohydrates, fats and proteins into fuel the body can use. It converts excess glucose into glycogen (stored fat), then converts the stored glycogen back to glucose when the body needs extra fuel. It stores various vitamins, and minerals, to include iron and copper. The liver works as an immunity enhancer, helping the body maintain hormonal balance and resist infection. Alcohol may be regarded as sophisticated and fun, but when done to excess throughout adulthood, it can ravage the liver as does acidosis, toxic chemicals, drugs, etc. All are extremely harmful to your liver. Almost all drugs, especially coal-tar products like aspirin, severely destroy its tissues. The liver is not only the most under appreciated organ, it’s one of the most crucial to staving off a number of serious diseases. The liver produces and secretes approximately 1 liter of bile per day. Bile is a fat emulsifier and alkalizing agent. The liver, which most people don’t understand, is also tied to the mind. When the liver is inflamed and impaired in its function – so is your mind, creating low self-esteem and anger. According to recent scientific studies, “all that extra cholesterol (you are fighting to get rid of), comes from your Liver.” Only 15% of cholesterol comes from your diet. The other 85% is made in your liver…which happens when you’re under stress. In addition, when you eat a lot of sugary foods your body releases a form of adrenalin called cortisol which stimulates the production of insulin into your bloodstream which turns on the switch to make even more LDL cholesterol…this in turn leads you to battle heart and artery issues. Study, and learn what you need to know to keep this workhorse, YOUR LIVER, running on all cylinders for years to come. It is imperative to say that we should take care of this most precious organ. Isn’t it time you showed your Liver a little Love? STAY SAFE TREAT YOUR BODY GOOD, AND ENJOY GOOD HEALTH THROUGHOUT YOUR WHOLE LIFE! Be Nice to Your NECK! Pay attention to your posture…keep your head centered over your spine. Adjust your computer furniture…your computer monitor should be at eye level and your work surface elbow height. Sit back in your chair so the small of your back is supported. Also, standing up with the computer on a counter is helpful to the stress on the neck and shoulder. Alternate between sitting and standing. Avoid cradling your phone between your ear and shoulder (if you still have that type of phone. However, I have seen people cradle their cell phones. Maintain good posture when driving and walking or running. Examine your sleeping habits…sleeping on the wrong pillow puts excess pressure on your muscles and ligaments and you wake up with a stiff neck. Access your habits and change those that need changing. A good neuormuscular massage is one of my remedies. It feels wonderful! STAYING HEALTHY IS A NEVER ENDING PROJECT!